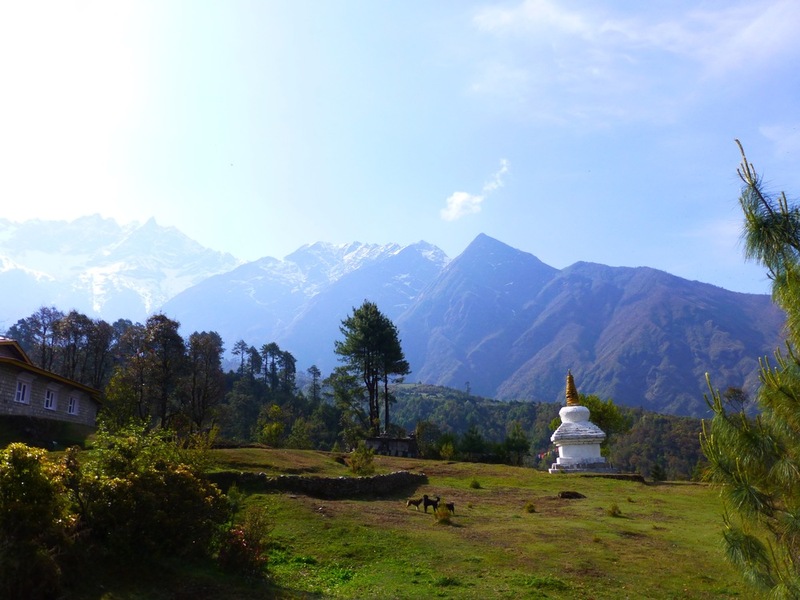 After few days of trekking, you will finally reach the core of this journey: the rural villages of the Lower Khumbu Region. Once you walk through the place, hearty villagers will welcome you and show you around their hometown and explain you about the Moving Mountains projects offering you the opportunity to experience conscious tourism. But as you might have wished for, we will give your holiday a sweet taste of bravery that we only find in Nepal: a day in the Honey Hunters’ life. Day 6 Bupsa – Khari Khola – Bumburi. Day 7 Khari Khola – Nunthala. Day 1 & 2 Arrival in Kathmandu. Rest day in Kathmandu City, possible sightseeing and trek briefing. 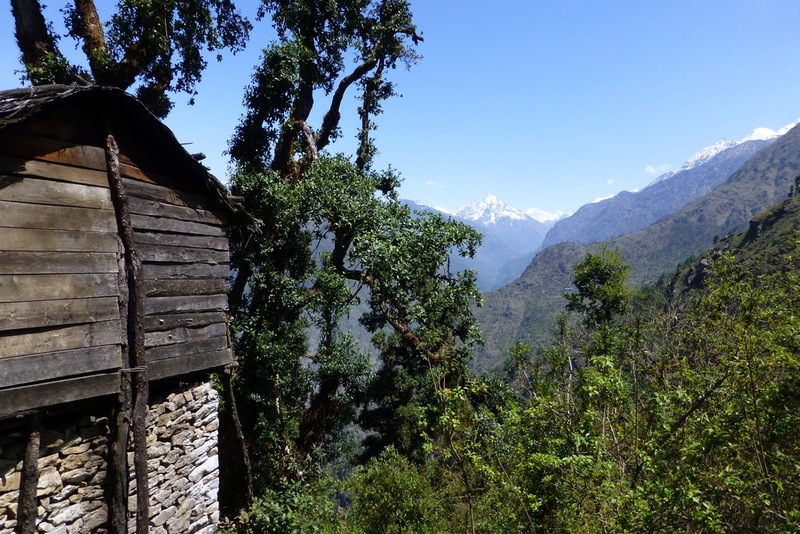 Day 5 Trek in the jungle and meet the Honey Hunters – night in Bupsa.